Nicholas Hytner and Nick Starr’s new London theatre will open later this year with a season that includes new work by Richard Bean, Lucy Prebble and Sam Holcroft. The Bridge Theatre’s inaugural season also includes a promenade production of Julius Caesar, starring Ben Whishaw as Brutus. It runs from January 20, 2018. It will also feature Michelle Fairley as Cassius, David Calder as Caesar and David Morrissey as Mark Antony. Julius Caesar will be directed by Hytner, and is one of four productions he is directing in the first season. He will also take on a new comedy by Richard Bean and Clive Coleman, Young Marx. It will star Rory Kinnear in the title role, alongside Oliver Chris as Engels. The production will open the 900-seat Bridge Theatre in October. It is the first venture from Hytner and Starr’s London Theatre Company. 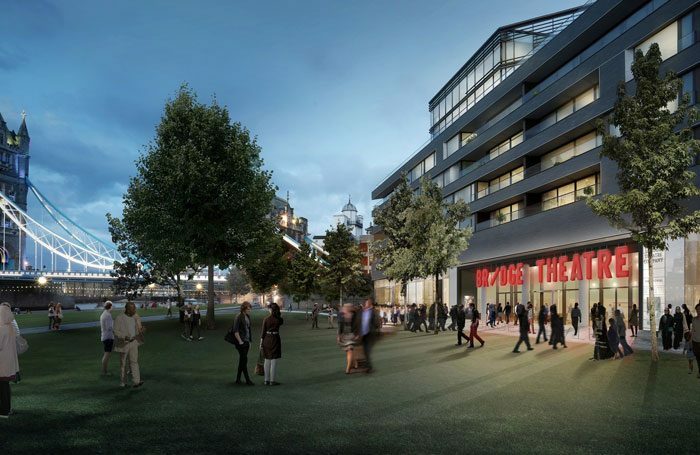 When it opens, in a development near Tower Bridge, it will be the first large-scale, commercial theatre to be built in central London since the New London Theatre was created in 1973. The theatre, helmed by former National Theatre director Hytner and executive director Starr, will focus on new work, with “the occasional classic”. Prebble will re-imagine Bizet’s opera Carmen, as Carmen Havana, in a production directed by Hytner and choreographed by Miguel Altunaga. 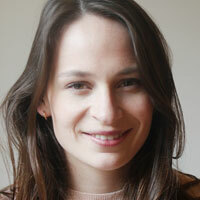 New work also includes Nightfall by Barney Norris, directed by Laurie Sansom; a play by Lucinda Coxon, based on the novel Alys, Always and directed by Hytner; John Hodge’s Flatpack; The Black Cloud by Sam Holcroft – based on Fred Hoyle’s novel; and a play by Nina Raine based on the life of JS Bach – played by Simon Russell Beale. “We want to make bold, popular theatre. We’ve commissioned ambitious plays that reach out to embrace the audience, and we’ve built an environment for them that is exciting, welcoming and flexible – a theatre that can be changed to suit the show,” Hytner said. The auditorium can be adapted into end-on, thrust and promenade formats. Hytner and Starr said they hope to open more theatres in London, as well as host productions from the subsidised sector and transfer its own shows to the West End. The venue will stage work Tuesday to Sunday, with Monday nights dedicated to the live recording of a new podcast series, a programme of gigs, and conversation events on food, fashion, politics and sciences. Tickets will be priced between £15 – for under 26s – and £65, with premium seats also available.